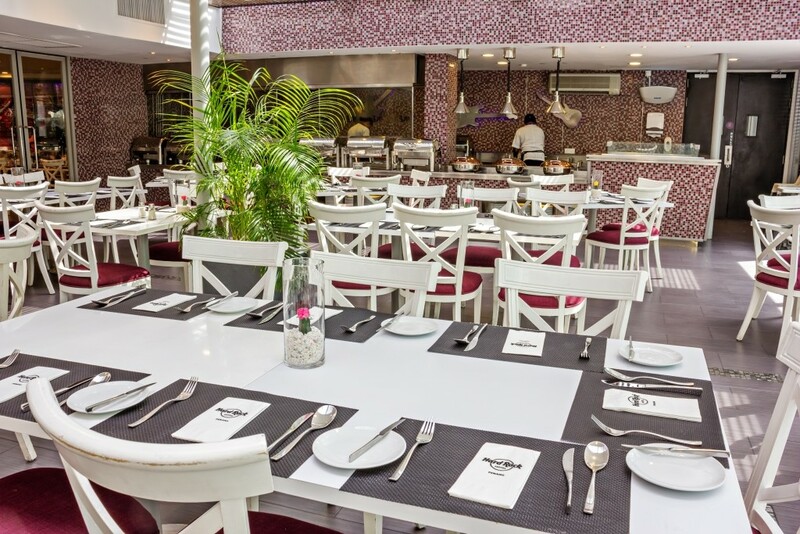 Designed in a contemporary and simple setting, boasting a capacity of 200, Starz Diner is open for breakfast and dinner serving Asian and International cuisine. 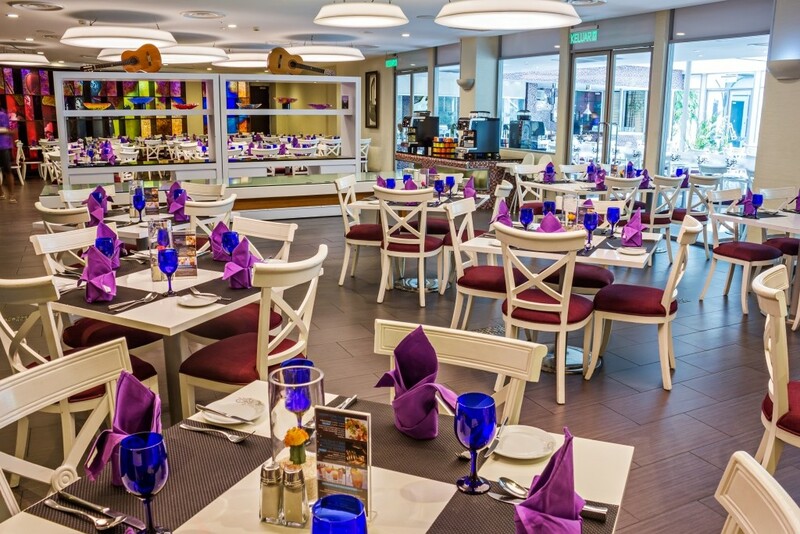 The restaurant features two show kitchens, where one can enjoy watching chefs in action and food served straight from the pan. One to die for from the Asian selection is the Hard Rock Fried Rice “Nasi Goreng” – fried rice with eggs, prawns, kataifi prawn, chicken satays, fish crackers and pickled fruit. For reservations, please contact +604 886 8703 or make an online reservation below.